PXtech, the Derby-headquartered expert in helping businesses better engage with their workforce through technology, has expanded its team after hiring a quartet of new starters. 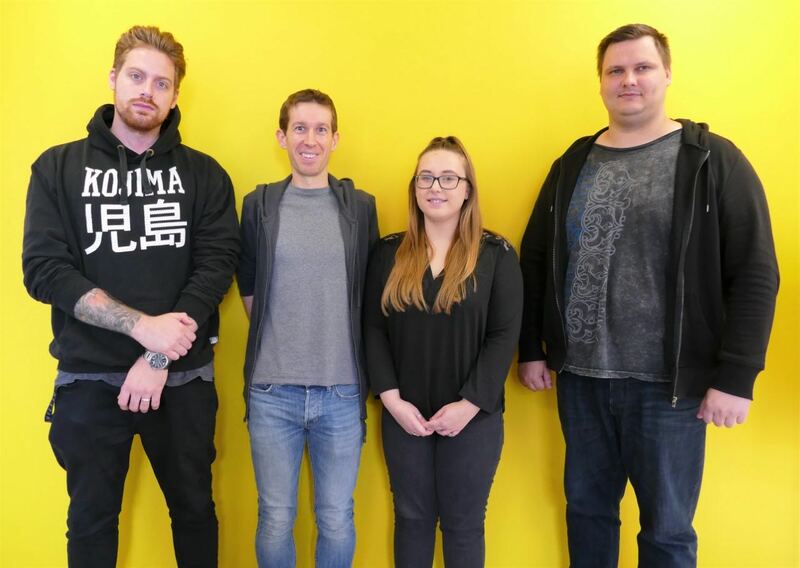 Joining the team at PXtech are Nathanael Sinfield as Business Analyst, Luke Alldread as QA Analyst, Robert Kalpers in DevOps and Amy Swain as Company Administrator. Nathanael will be splitting his time between the role of Business Analyst and Trainee Developer. He previously worked as a Business Analyst with E.ON and brings with him this invaluable experience which he is looking to build on as he works towards fulfilling his ambition of becoming a developer. Luke enjoys five years of experience as QA Analyst and is an expert at working in small teams as the lead tester after working for EWS. He will work with the expert team at PXtech to help drive the improvement of quality in PXtech’s solutions. A new role has been created for Rob who will be looking after PXtech’s software build and deployment processes right through from development, to deployment into production environments on customer infrastructure. Rob will bring a different perspective on problems from his previous experience and drive further improvements to the automation of processes at PXtech. Amy will be joining PXtech to take on the vital role of HR administration and effective management of the office environment. She brings enthusiasm and fresh perspective into the business, along with exceptional customer and interpersonal skills developed during her time working for a local building society.